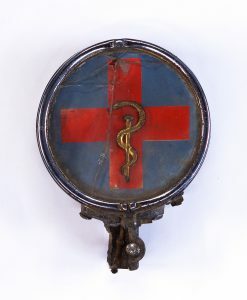 The Medical Museum, a Department of the National Medical Library, welcomes You every Thursday between 2 PM and 4 PM. For visiting at other times, please make an appointment by calling us at 296 335 964 or writing to us. 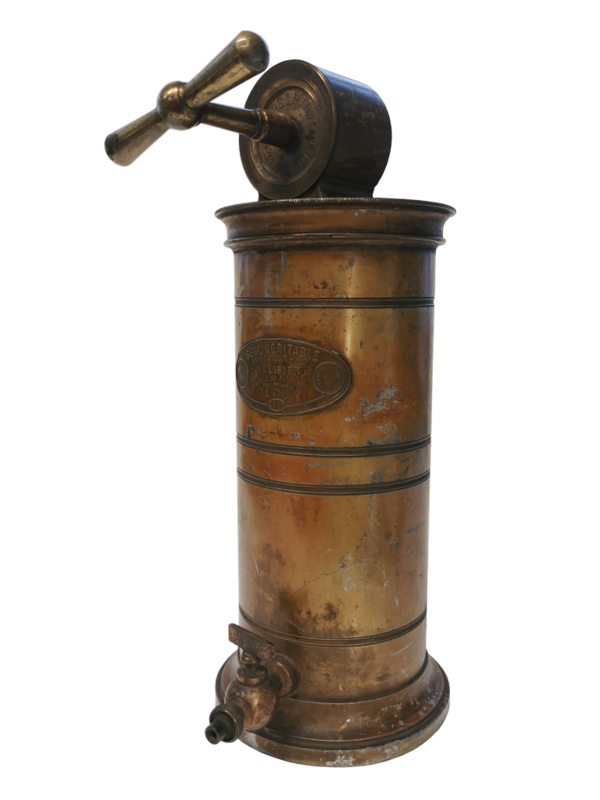 The Medical Museum is located in the courtyard of the National Medical Library building, Sokolska 54, Prague 2: the third house round the corner from the I.P.Pavlova square. 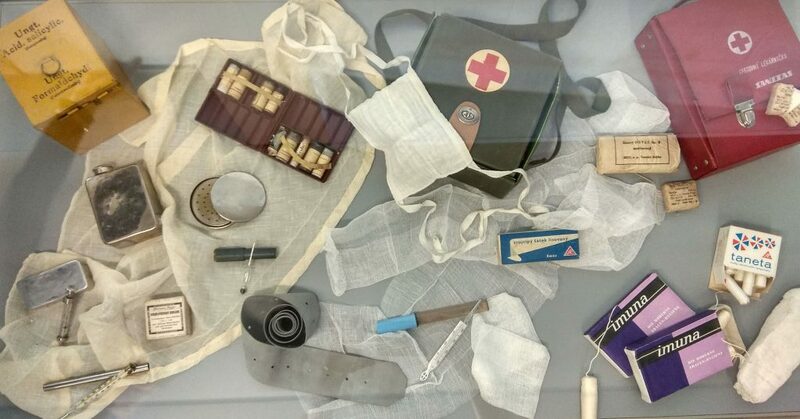 Menstrual aids in Czechoslovakia, 1970s. 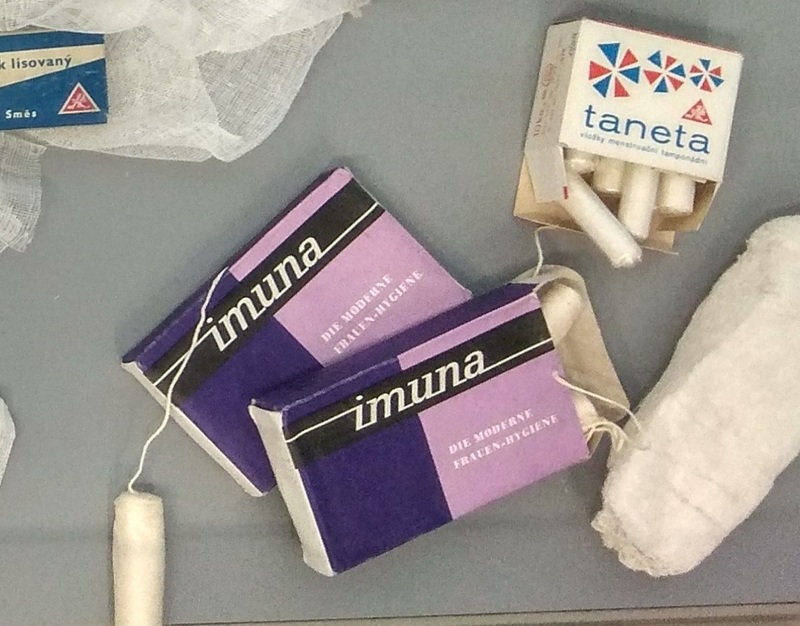 Hygienic tampons Taneta (Rico Veverská Bitýška, since 1973) and Imuna, the „white mice“ (weisse Mäuse) imported from the DDR (VEB Vliestextilient Lößnitztal, 1970s-80s). Hungarian-made cotton sanitary pads. 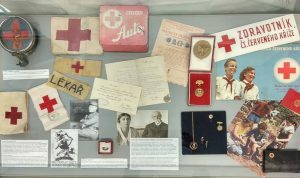 A new exhibition in the Medical Museum commemorates the centenary of the Czechoslovak Red Cross Organization. 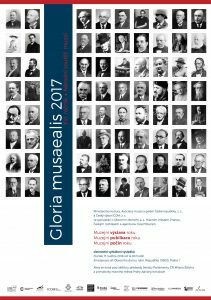 The exhibition Man-Made Man (Člověk v náhradách), which we have prepared together with the National Technical Museum and the Charles University, has been awarded 3rd Prize in the Museum of the Year category of the National Museum Competition Gloria Musealis 2018. 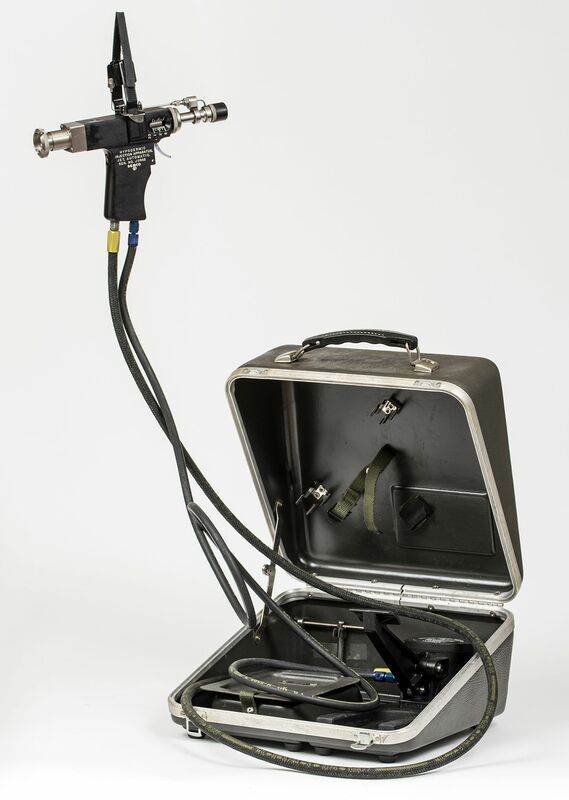 Further objects from our collections – including a jet injector used in the smallpox eradication campaign in Somalia in the 1970s – are exhibited at the Czechoslovakia in 100 objects. 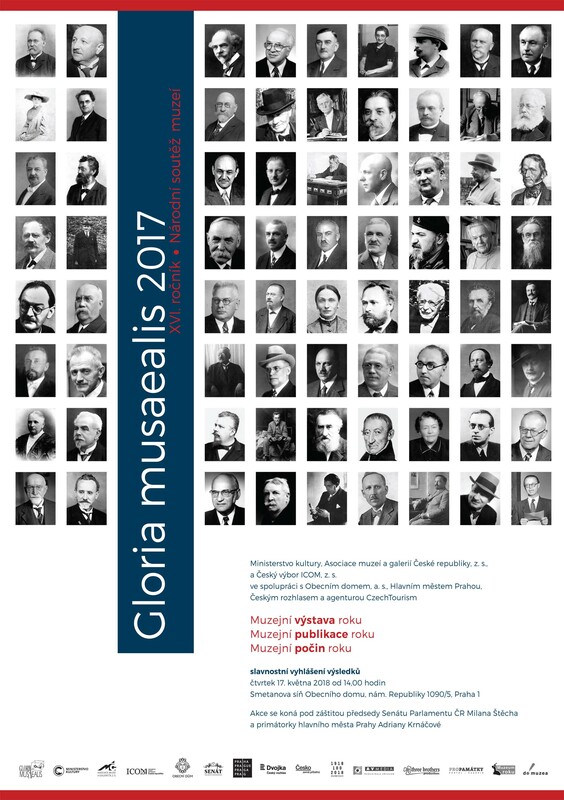 History of University and Republic 1918-2018 exhibition in the Prague Carolinum.